A real estate holding company safeguards their investors by legally placing the contract on the real state property, the deed, and a separate entity (Usually an LLC) as a mortgage. The LLC owns the property investment and the investor then owns the LLC. If the procedure is done correctly, this ownership holding protects the investors against any legal liabilities related to the properties. There’re a lot of different ways to form a real estate holding company. These entities include an S corp, an LLC, a C corp, sole proprietorship, or a partnership. 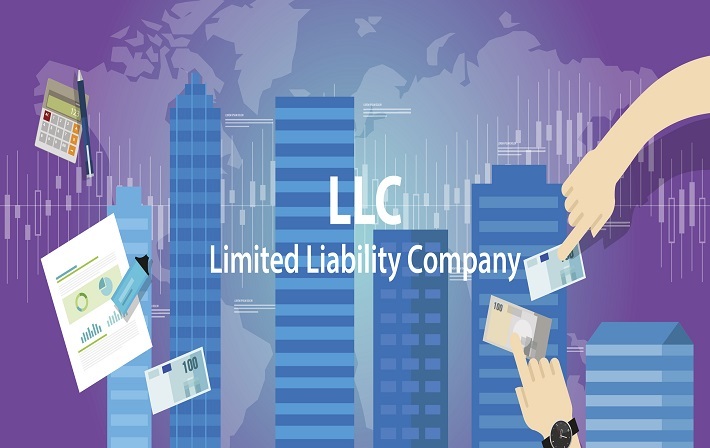 An LLC is the most renowned entity to utilize for a real estate holding company because it is easy to administer it but still provides you with every private separation and liability protection a corporation can offer you. It is also relatively affordable and easy to set up. When you buy a real estate property, the deed, the real estate contract, and the mortgage of the property will be in the LLC’s name. The investor owns the LLC and the LLC owns the property. If the investor owns the property on their own name, they are exposed to additional liability. 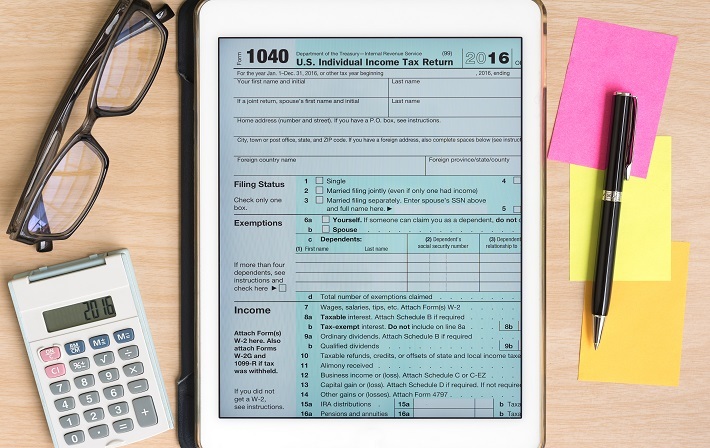 They are also combining business and personal funds, which makes the tax time tougher and they are not entitled to the Tax breaks an LLC gets. For example, if a tenant falls and slips on any one of the investment properties that are in their personal name, the tenant might sue, win and be eligible to a settlement from your private funds. However, if the concerned property is included in an LLC, the tenant might legally sue the LLC it would not affect your private finances. It does not matter if you are a long term investor or a fix and flip investor; it is a good idea to put your entire investment properties in an LLC for that additional protection. Several investors utilize a separate LLC for each property, but that can be time-consuming and get costly, so it is generally good to have more than one property in one LLC. However, if you have different properties at different states that each state should have its separate LLC because taxes and laws vary in each state. Having a real estate could be a difficult proposition. There’s the potential for liability and loss, which affects your personal net income. 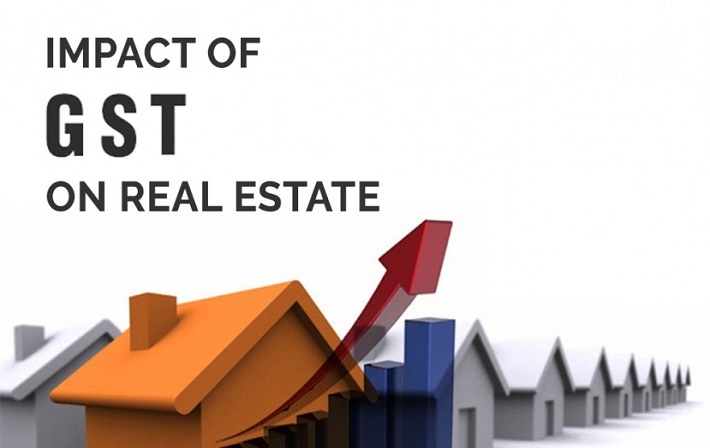 If you wish to purchase a real estate for the business purposes then you can reduce this impact by creating a real estate holding company. A holding company allows you to get a real estate while safeguarding your other assets. A real state holding company is created for the sole reason i.e. to own real estate. You create an entity (the holding company) so that the contract and the deed will be made in the company’s name. Furthermore, if you are looking for financing, you’ll pledge the mortgage under the name of the holding company. A lot of real estate holding entities are created as a limited liability company, known as LLC’s. The LLC guarantees the protection of a business entity but lets you claim the income one your private tax return. If you wish to create an LLC, you need to file a certificate of formation, also called the articles of association, with the state you wish to work in. this process includes some fees and paperwork, which ranges differently in different states and different countries. In the majority of states, one must renew the LLC every year, by paying a nominal fee. Tax ID no. with the IRS is also applied with all this.